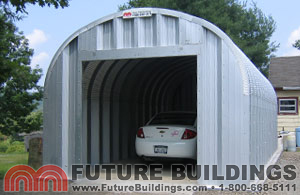 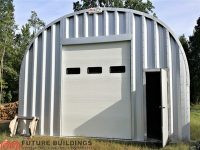 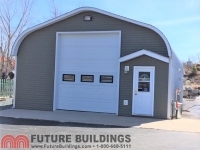 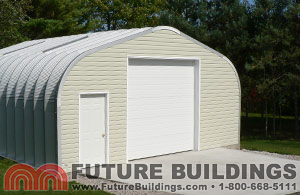 Are you looking for additional room for storage? 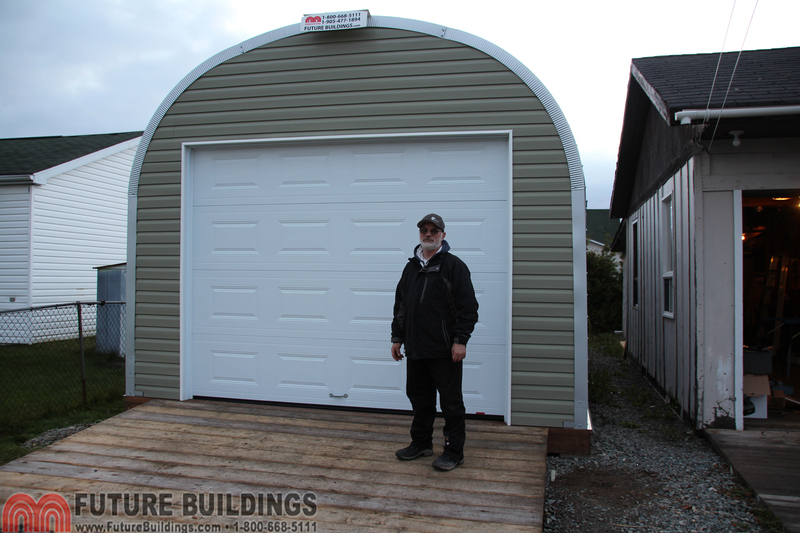 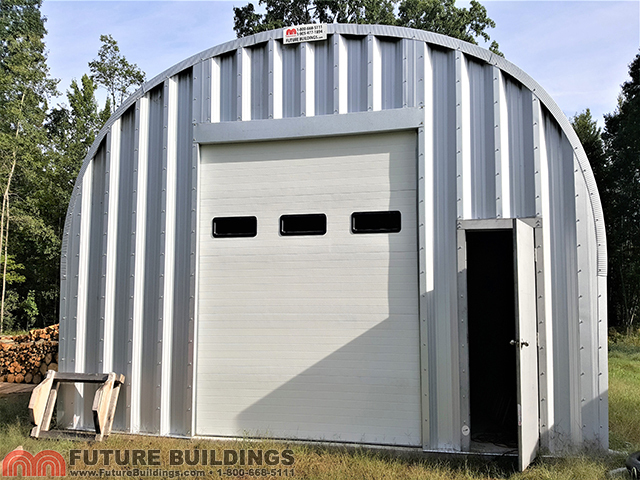 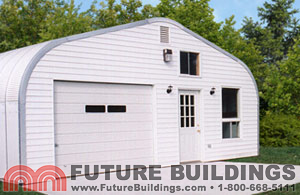 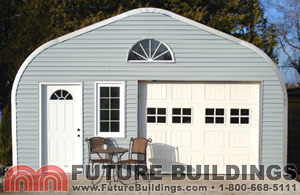 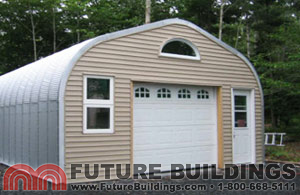 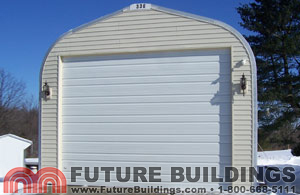 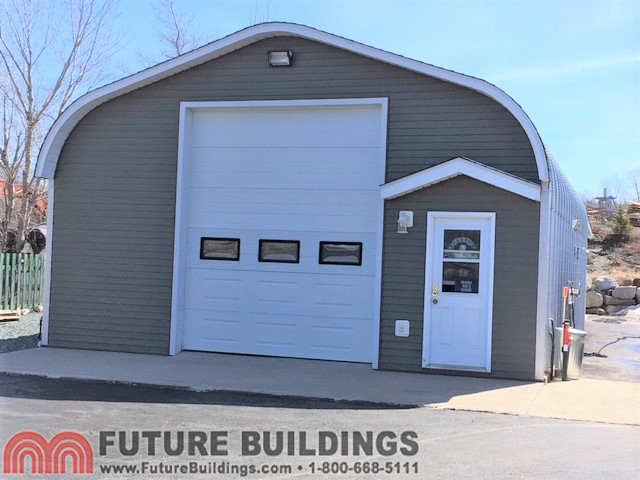 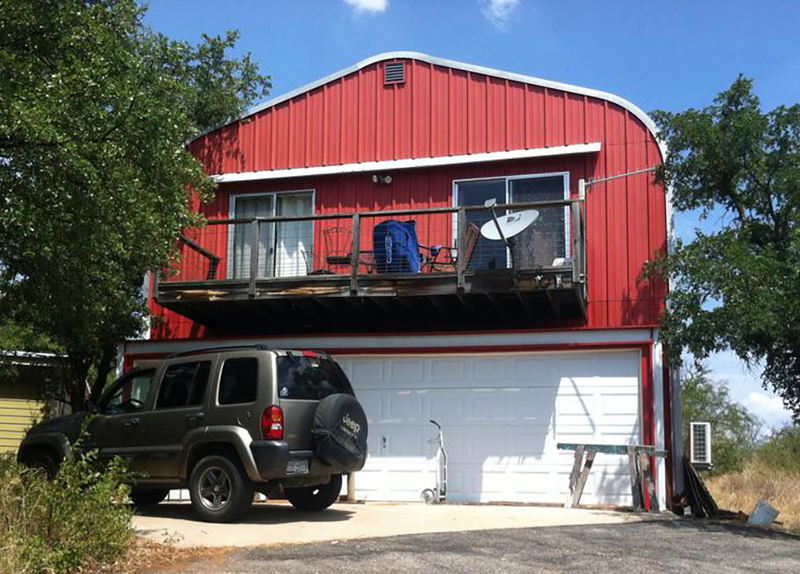 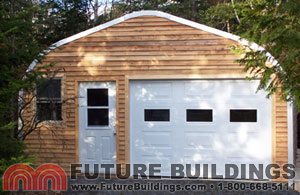 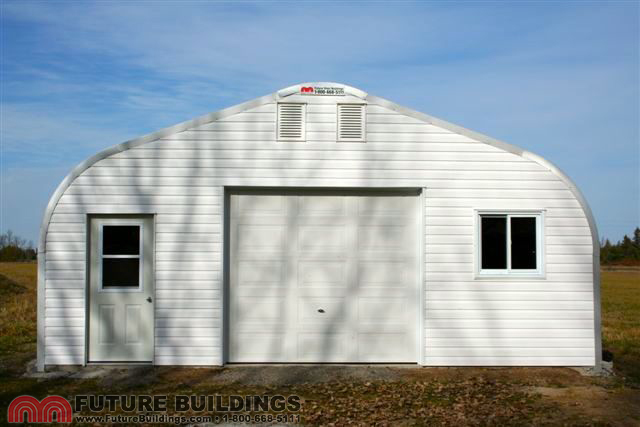 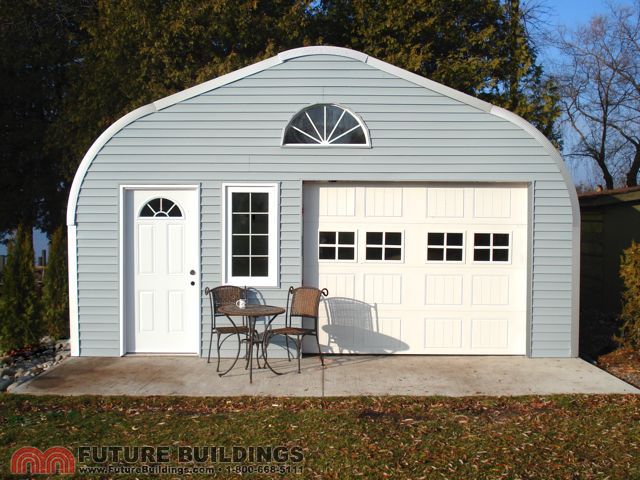 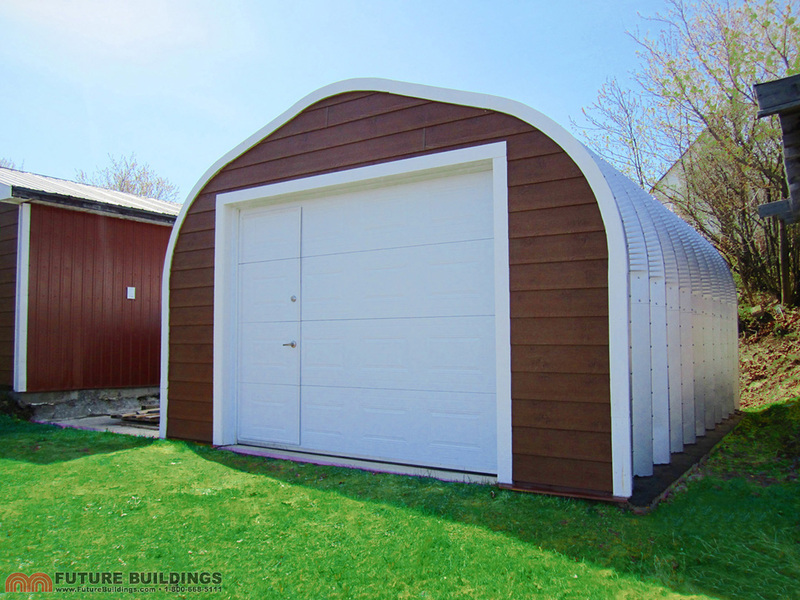 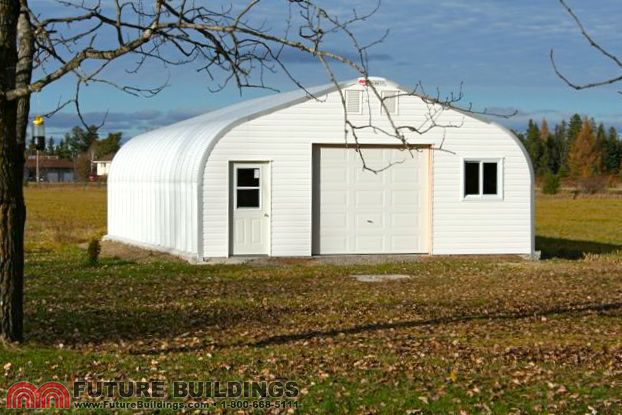 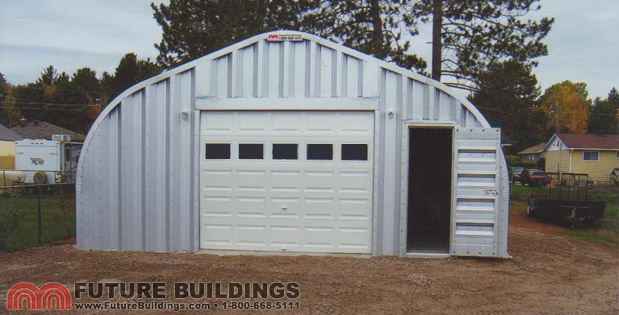 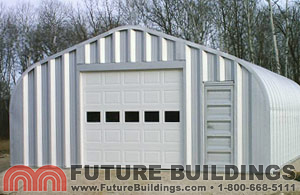 Our prefabricated garage kits will maximize your interior space and is the perfect do-it-yourself building project. 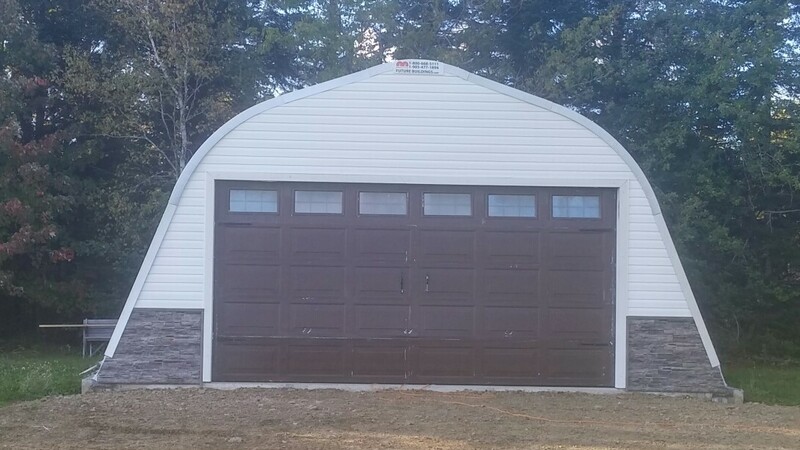 Whether you need a single door, multi door or a combo garage we have the experience and know how to find a perfect match for you. 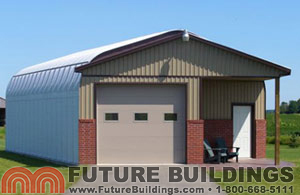 Simply call 1-800-668-5111 or request an Online Quote and our building experts will walk you through the process.